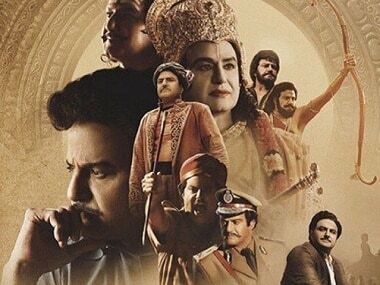 Drama alone can't be a substitute for emotion, and that's where NTR Mahanayakudu faulters. 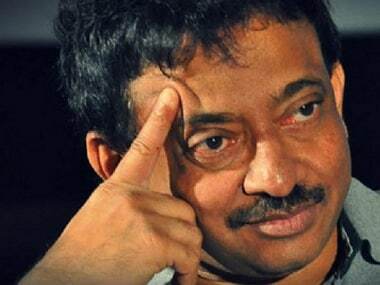 Ram Gopal Varma took a jab at NTR Kathanayakudu, saying, 'In the process of the NTR film's intentions of making NTR famous , NBR seems to have become more famous." 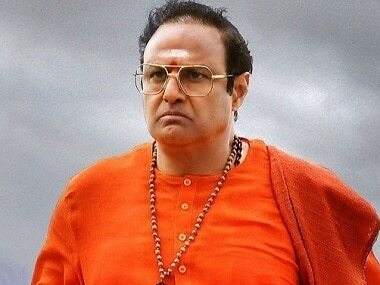 NTR Kathanayakudu is the ultimate showreel of an icon whose influence on Telugu cinema and people is unparalleled.